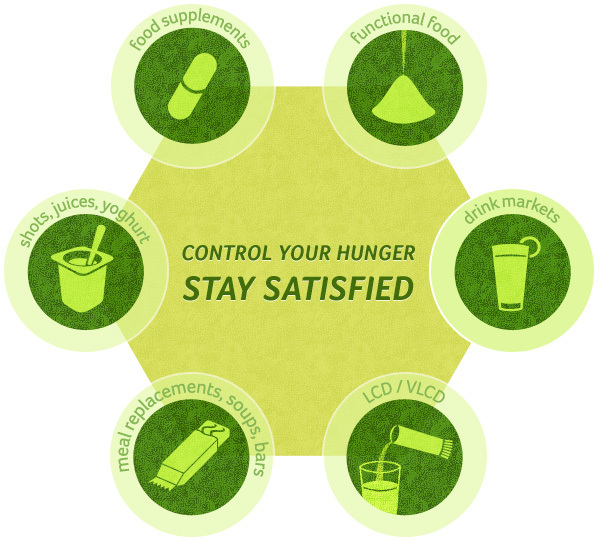 Appethyl®, based on an extract from spinach components – thylakoids – is a unique formula with scientifically identified mechanisms for suppressing hunger signals and promoting reward in the brain. The beneficial health effects of Appethyl® have been demonstrated in several clinical studies carried out at Lund University: Appethyl® was found to promote body weight reduction, reduce waist circumference and improve metabolic parameters such as cholesterol and glucose levels. Appethyl® works in a unique triple effect: lowering appetite, delaying absorption of fats, thereby triggering release of satiety hormones, and prolonging uptake of carbohydrates. The effects, use and production of thylakoids are protected thru three patents pending.